Today’s Finding Slope teaser is one of my favorites. You get to meet a new character! 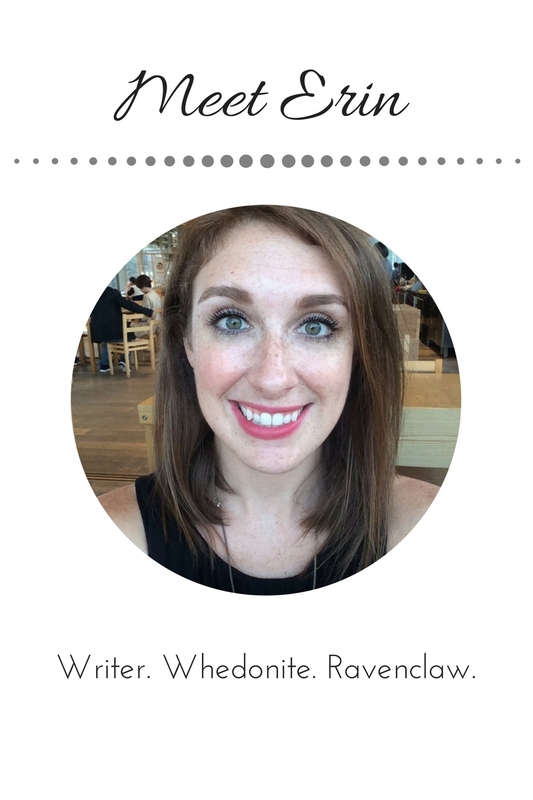 Natalie, one of Dan’s friends from NYU, was a lot of fun to write. She’s very laid back and the type of peacemaker who isn’t afraid to ruffle some feathers in her quest to make that peace. But I also like this teaser because it’s kind of an emotional doozy. Just because two people who love each other run into each other in a fated-seeming kind of way does not necessarily mean that they should get back together. You know? And Willa and Dan both have thoughts along those lines. I know you hate me. But I love you. My stomach sinks at the thought of the universe having a backup person for Willa. But maybe that person is better for her than I am. Maybe the universe knows what it’s doing. “Perhaps you should grow a pair and tell her you’re still in love with her,” Natalie says back. Okay! One more announcement! 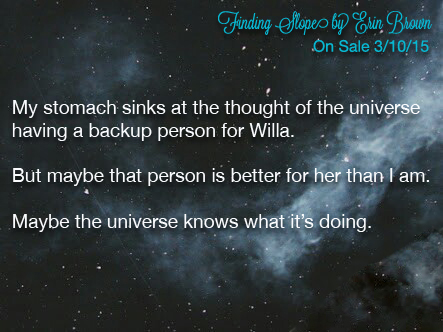 The Finding Slope Blog Tour starts this Friday! There will be excerpts and deleted scenes and reviews and playlists! It’s going to be a super awesome, fun time and you should absolutely stop by each of the blogs to give them a little love. Because they totally deserve it. Okay, that’s it! Finding Slope! Teaser Tuesday! Blog Tour Kick-Off on Friday! ON SALE NEXT WEEK, OMG.